Real Aerobic Action! 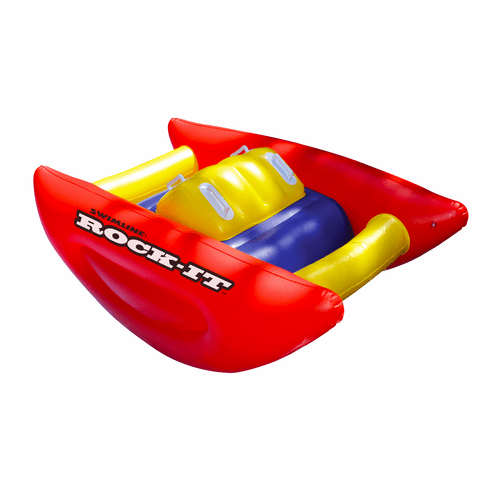 Get kids rockin in Swimline's Rock-It Pool Rocker. A great way to incorporate fun into an active healthy lifestyle!